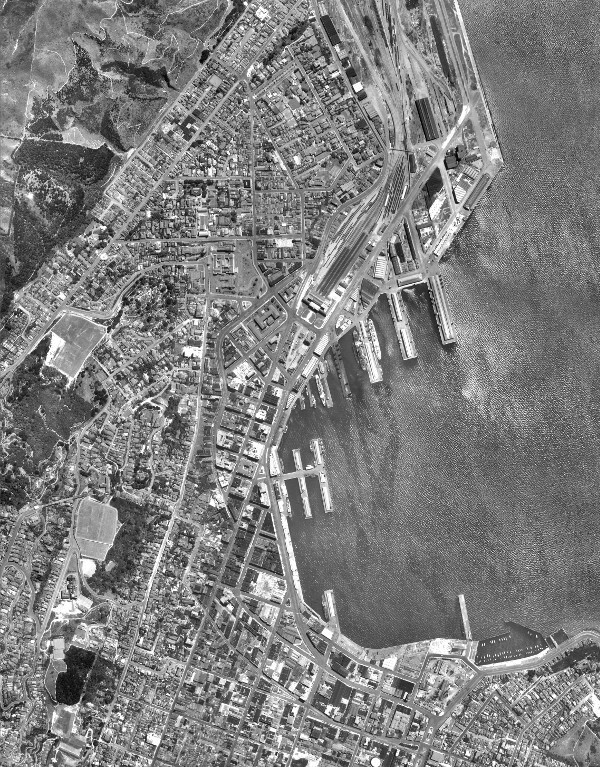 Opus are now in partnership with Land Information New Zealand (LINZ) preserving and administering the Crown archives and the archives of the former NZ Aerial Mapping (NZAM) which date back to 1936. 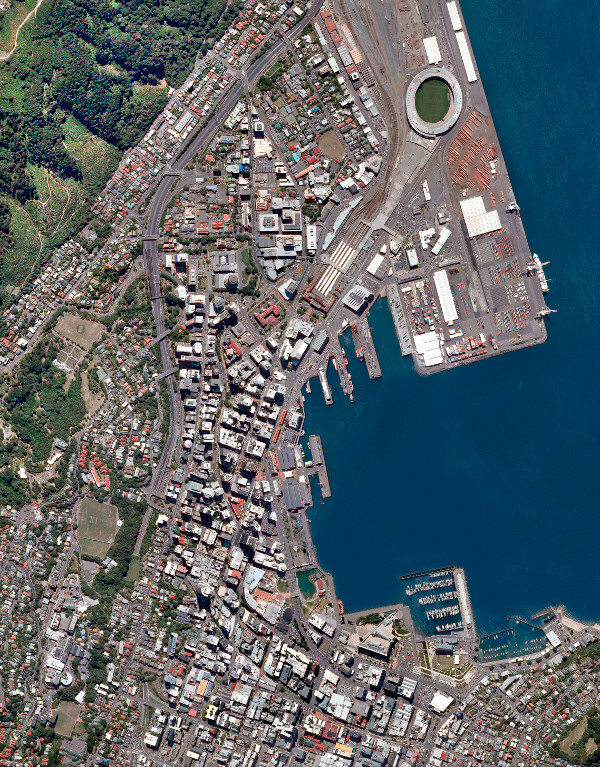 Both archives are now housed on-site at Opus, Napier. Send us an email or give us a call to discuss your requirements. We will search the archives and supply a list of the material we have available, along with a quote for your intended use.